That's why I was excited to see that the Balm had come out with an even lighter shade, Lighter than Light, and picked it up without hesitation when the Balm was last on Haute Look. 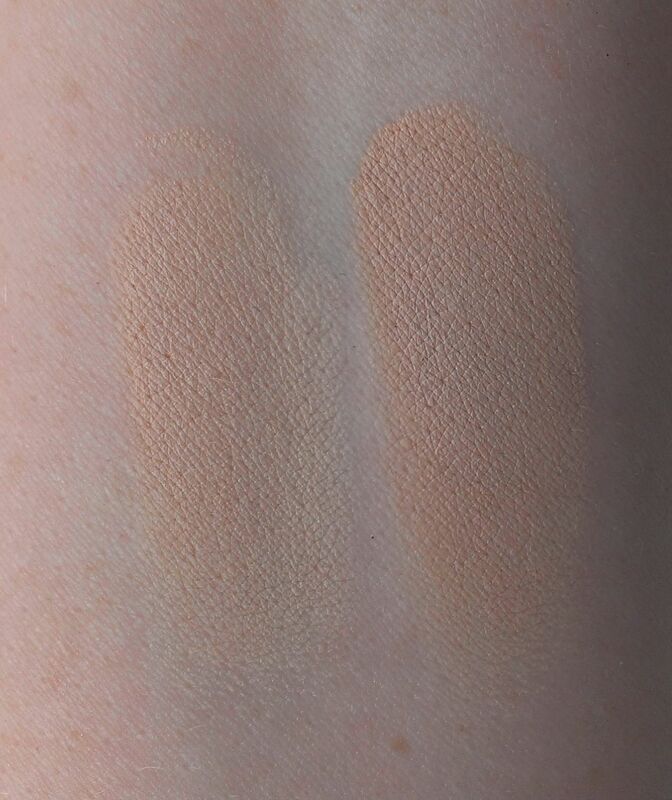 I'm not going to discuss the formula because I touched on all of that in my original review, but I will say that the new shade is a much better match for my fair skin. As its name implies, it's definitely lighter than the Light, but Lighter than Light is also much less orange-y. I can slap this on without having to really doctor it too much, so I've found myself getting much more use out of it than my original container. 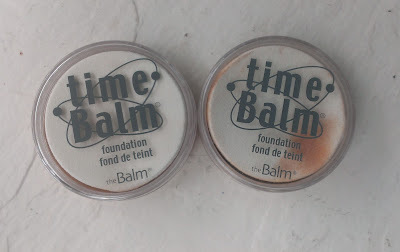 If you've hesitating to try the Time Balm because you're fair and the color match was off, I'd definitely suggest giving Lighter than Light a try. Especially if it's available on Haute Look at a discount, as it often is. 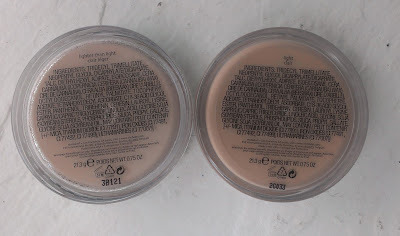 I hate how most foundations the light is too warm and too dark. Sounds like you and I have the same problem. I may give this a try at some point but I love tarte's amazonian clay foundation in fair. Now that's light, baby! 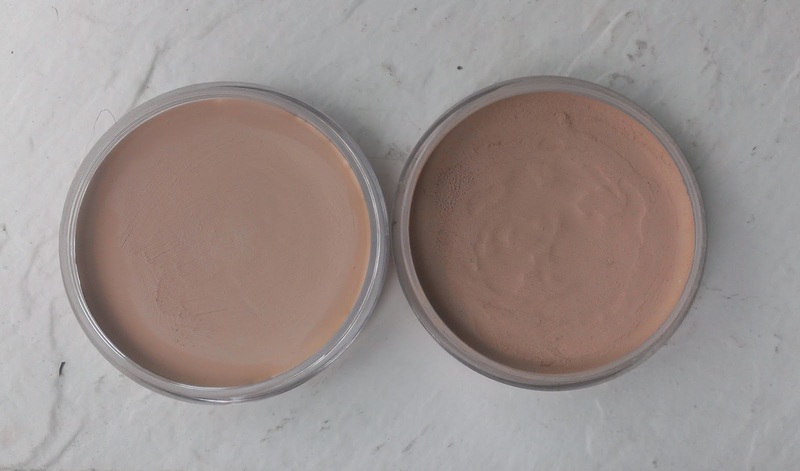 The Tarte Amazonian Clay Foundation in Fair is definitely the best color match that I've ever found for my skin. I've actually been wearing it a lot lately since the formula is a better fit for my skin type in the warmer months. I probalby will never understand why companies chose to make foundations and concealers so orangey. I think "light" is almost a joke considering how dark it actually is. :/ Stupid misleading names. ITA. I know I'm super pale, but I have never seen anyone, no matter how dark his/her skin is, with orange undertones in their skin so why would you make a foundation that leans so strongly that way? I have to assume that it's really difficult to make fair and light foundations since so many companies have issues with it.